So it had been a good two weeks since the RSchip was installed and I must say that there was a significant difference in terms of power. While I have no dyno printouts to prove my claims, I can safely say that a 10-15 bhp increase would be about right. The linear output of the FA20 had been maintained but a noticeable increase in engine "pull" could be felt higher up the rev range from about 6000 rpm. 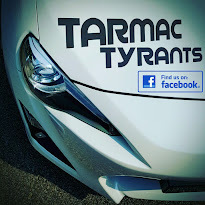 The GT86 has a very sensitive throttle by nature with excellent throttle response. This means that with the pedal depressed, the 86 was swift to downshift on its own, keeping you within the powerband of the FA20 at relatively higher revs. 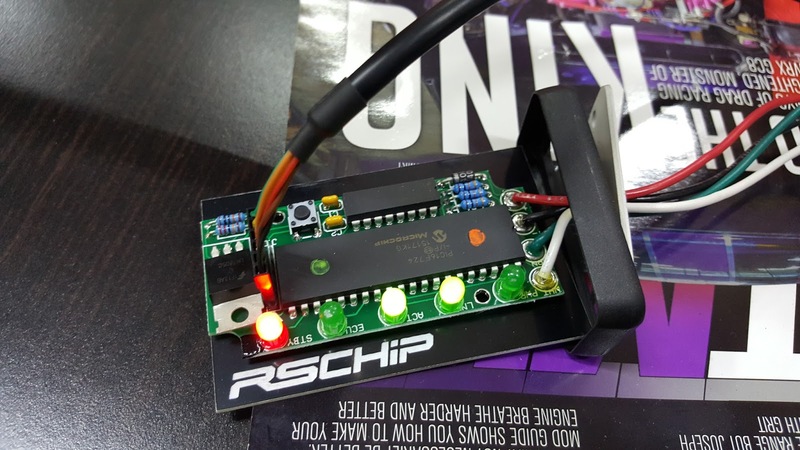 With the RSchip, the engine was able to better maintain its speed on a higher gear, avoiding the need to consistently down shift. With every engineering bone in my body, I can only co-relate this to the increase of useful torque at lower revs, an excellent asset for cruising and overall fuel economy. In this regard, the RSchip actually improved the driveability of the GT86 for day to day commuting. In a nutshell, the RSchip did work better on the GT86's FA20 boxer engine than with the 3GR-FSE V6 in my Lexus. Perhaps the GT86 is a lighter car compared to the heavily insulated GS, showcasing the significant difference in power to weight ratio. 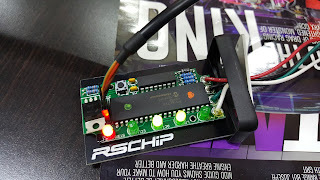 Definitely a better drive with the RSchip.